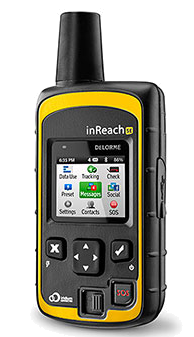 If you don’t have a smartphone or feel uncomfortable about taking it on the boat, you can use a handheld GPS like this Garmin. 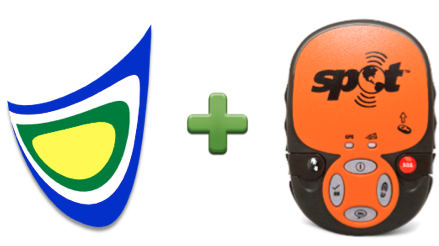 See how to setup your GPS with Kattack. 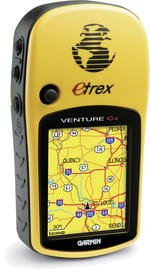 SPOT tracking is the world’s first satellite GPS messenger that provides location-based communication. 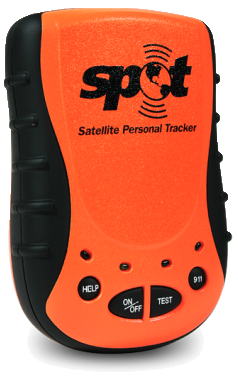 Kattack uses SPOT trackers to cover offshore races where there is no cell coverage. Kattack reads your location from your SPOT shared page. The location is added to a Kattack feed and displayed with the rest of the boats in your race. Delorme devices are also compatible with Kattack. See how to setup your Delorme tracker.